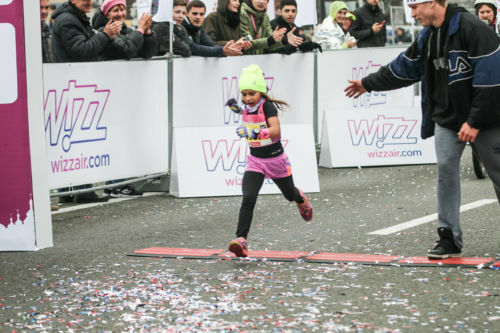 On October 8th at the Wizz Air Kyiv City Marathon 2017 the seven-year-old Nicole Knyazeva set the record of Ukraine…. 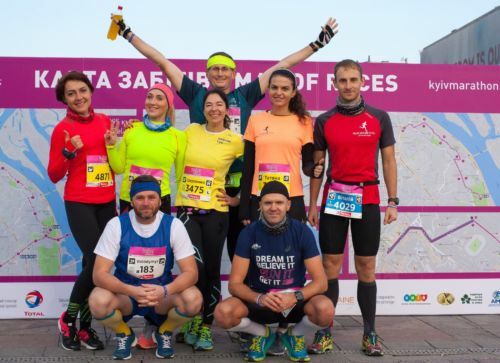 The 8th Kyiv Marathon Wizz Air Kyiv City Marathon 2017 has collected 10 thousand runners from 52 countries of the world. 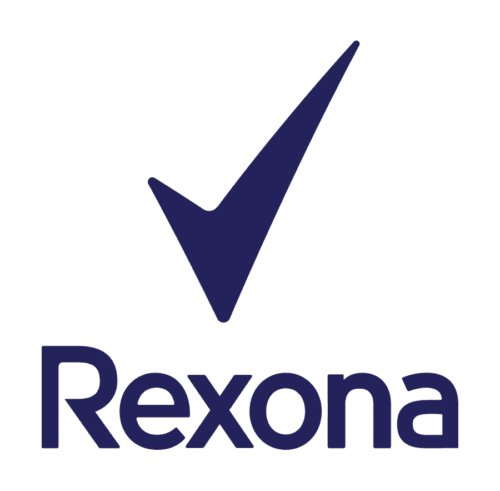 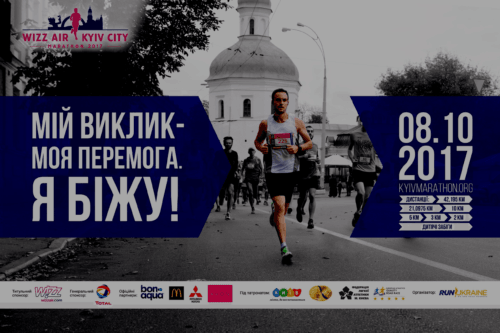 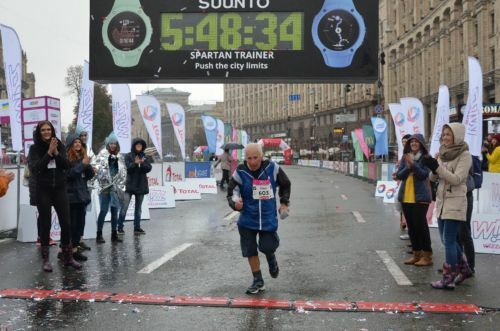 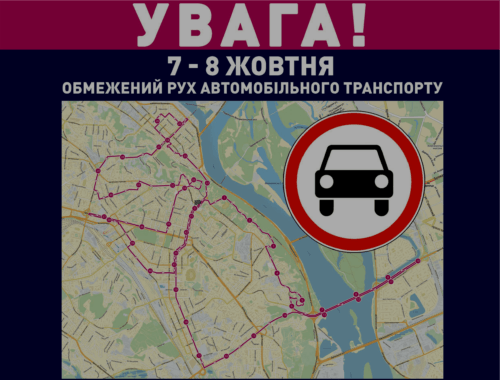 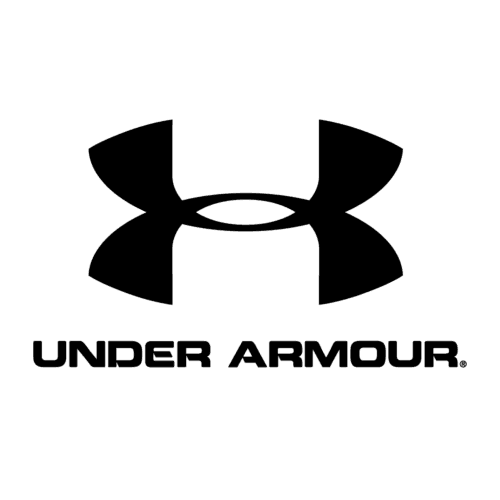 We invite media to the 8th International Kiev Marathon! 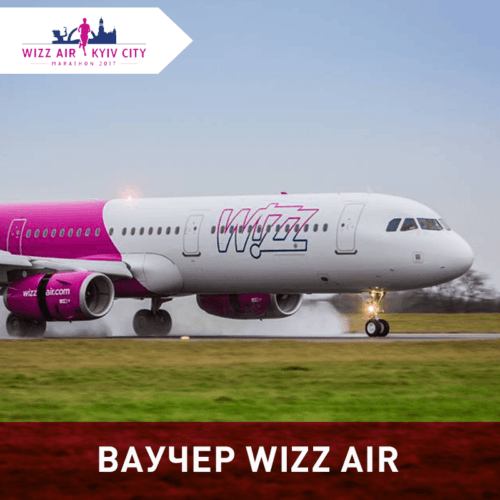 On October 8th the eighth international Kyiv marathon Wizz Air Kyiv City Marathon 2017 will be held in the capital….